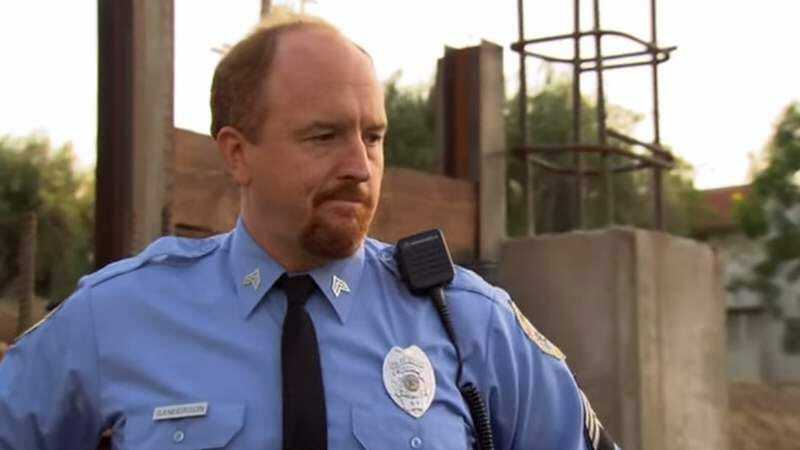 If there’s one role that Louis C.K. knows how to play other than a version of himself, it’s a version of himself who is a police officer. He did it in Parks And Recreation, he did it in that one episode of Louie, and we’re going to assume he’s done it a third time. Now, according to The Hollywood Reporter, Louis is finally putting all of that time spent wearing cop uniforms to good use by writing, directing, and starring in I’m A Cop, a movie where he plays a cop (again). THR says Louis won’t be John McClane, though, he’ll just be a “volunteer police officer living in the shadow of his mother, a highly decorated retired officer.” Once she dies, he is somehow forced to become “a real police officer,” even though that is “something he never wanted to be.” We just hope that I’m A Cop works out better for him than 2001’s Pootie Tang—which he also wrote and directed—but it would be hard for it not to. He just has to shoot for not getting fired.